Join us every Saturday at 2:00PM, for a FREE public tour of the aquariums. 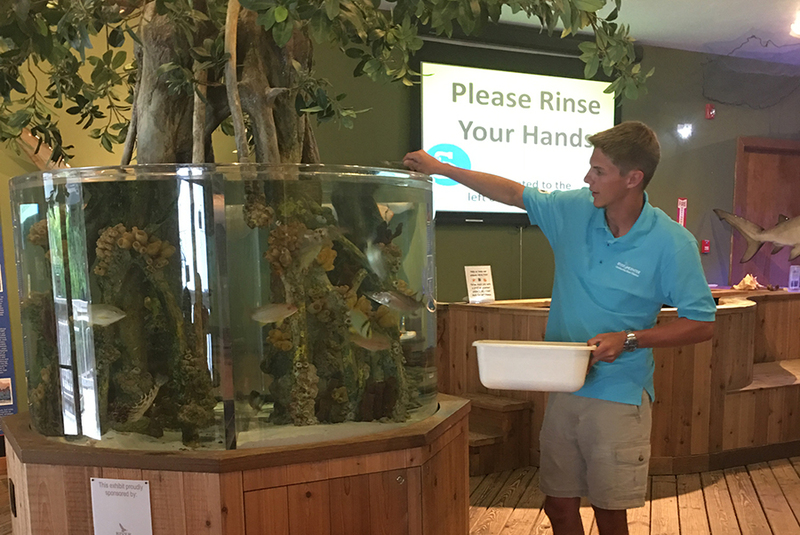 River Center staff provide information on each of the exhibits, and guests have the opportunity to see the fish in action during feeding time! The River Center is located in Burt Reynolds Park on US 1, just north of Indiantown Road. Copyright 2016-2018 Loxahatchee River Center. All rights reserved. Site by q new media.